Nice large 1809SF Modular on partially fenced 10.13 Acre lot. 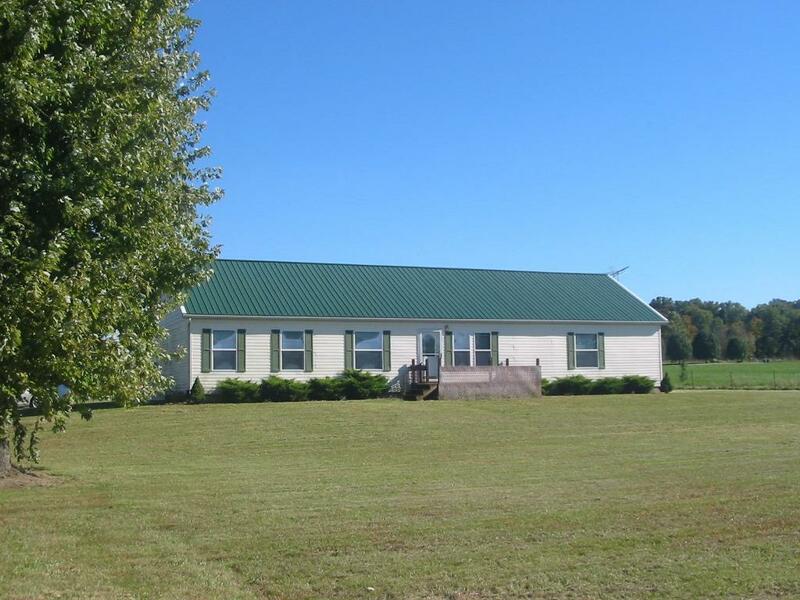 70x28 4-stall barn, 40'rear deck, full bsmt, elec.FP in Great Rm.,equip kitchen + washer/dryer & freezer, MBR has Ultra bath w/Jet tub & dbl sink, all Bdrs have walkin closets, Whole House Generator. Very Nice, minutes to Liberty!